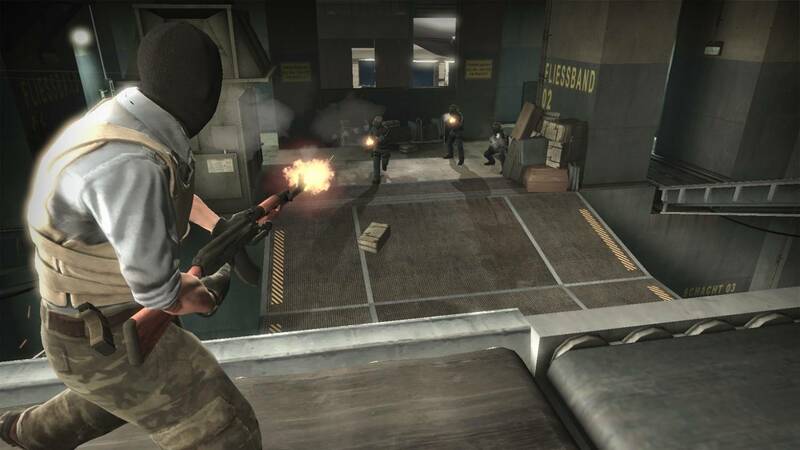 Which of the following Counter-Strike 1.6 maps you like the most? 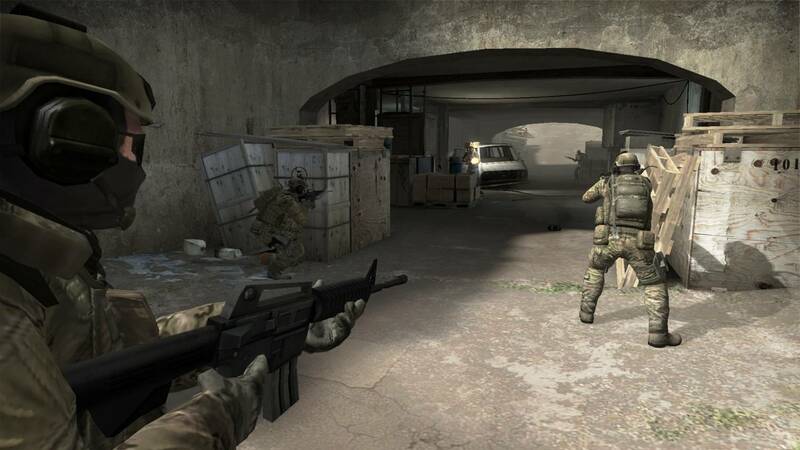 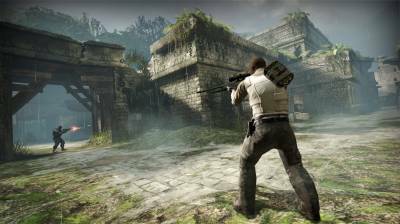 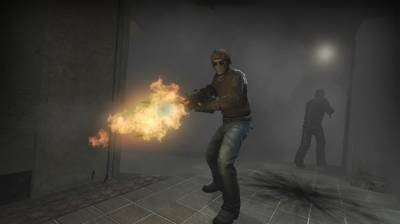 Targeted for release via Playstation Network, Xbox Live Arcade, and Steam (for PC and Mac) in early 2012, CS: GO will expand upon the team-based action gameplay that it pioneered when it was launched exactly 12 years ago (CS beta 1, August 1999). 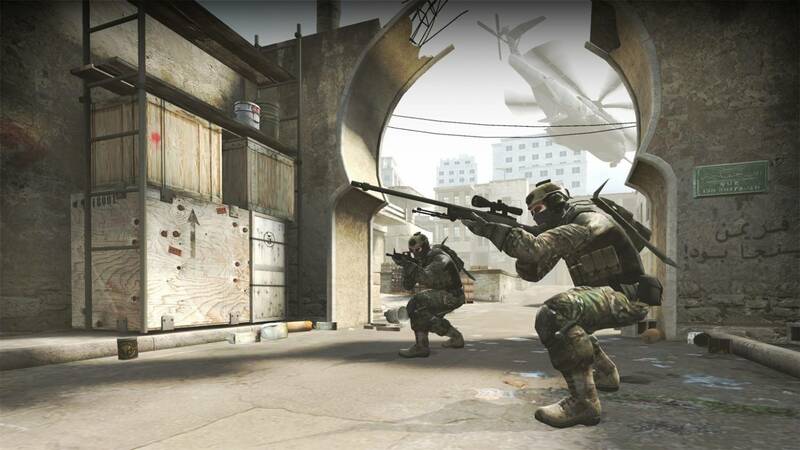 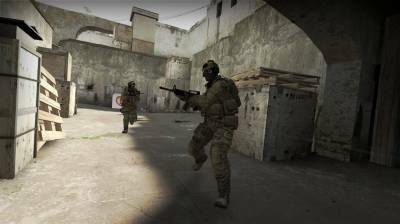 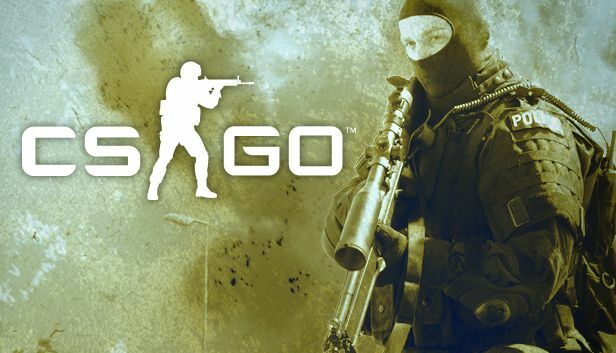 CS: GO is being developed by Valve in cooperation with Seattle-based Hidden Path Entertainment. 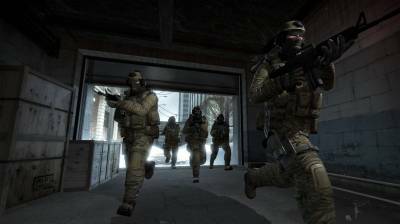 The title is targeted for release in early 2012 and will be playable at this year's PAX Prime and Eurogamer Expo 2011.